Transwestern Commercial Services (TCS) announced a 364,608-square-foot, long-term lease renewal with CEVA Logistics at 5601 N.W. 72nd Ave. in Miami. TCS South Florida industrial team Managing Director Thomas Kresse, Executive Managing Directors Ben Eisenberg and Walter Byrd, and Vice President Carlos Gaviria provide industrial leasing services on behalf of the landlord, Clarion Partners. 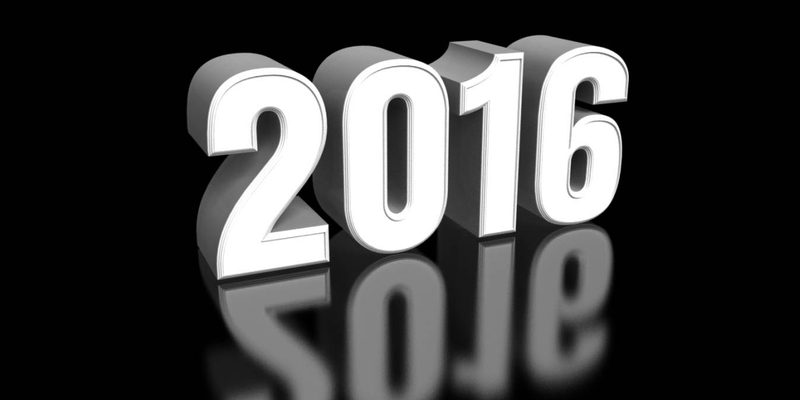 An industrial market boom swept through South Florida in 2016. 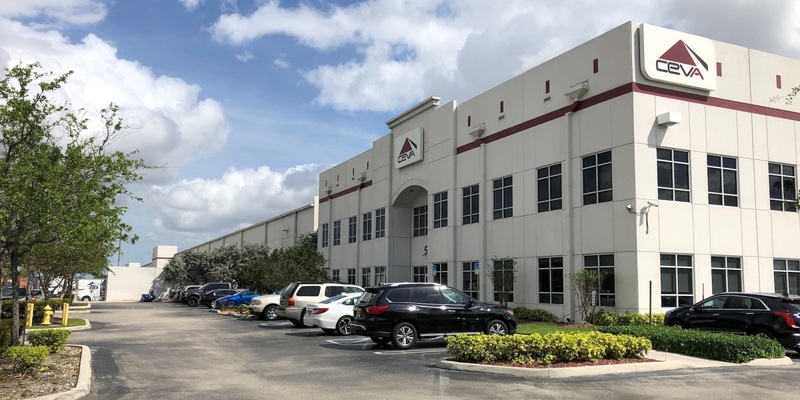 Demand was strong for warehouse properties from Miami-Dade County through Palm Beach County, with buyers like Blackstone Group, Invesco Advisors, Clarion Partners and J.P.Morgan Asset Management getting into the fray. Here are the top five sales in the tri-county region, priced from nearly $250 million to $50 million, based on CoStar Group data. 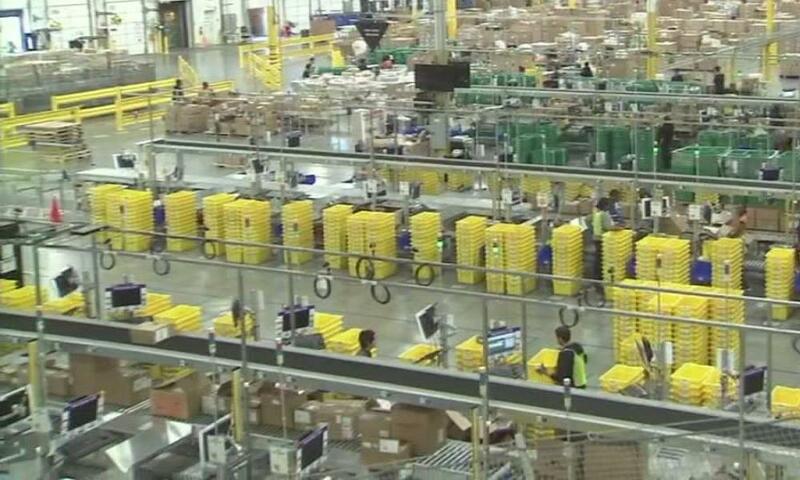 Around midyear, Walmart will open a massive 1.2 million-square-foot e-commerce fulfillment center just west of Georgia’s capital. Robert Zelis, vice president supply chain, Sam’s Club.com at Walmart eCommerce, says the new facility, which will house 500,000 SKUs, is just one indication that Walmart is adapting well to the changing habits of shoppers.